The good news story is that there were no new taxes or tax increases announced. That bodes well for individuals and businesses. Already the province boasts some of the lowest personal and business tax rates in the country. In a business-friendly climate like this, investment has the opportunity to flourish. That provides for new and expanding business in our communities which translates to a healthy commercial real estate market. In Saskatoon we see both industrial and retail vacancy is down from 2018 overall. Retail space remains sparse in high demand areas, with new construction like Cory Commons in Stonebridge filling up quickly. Office vacancy remains high but that has a lot to do with the shuffle of tenants into new or renovated inventory. Potash is one industry that will take a hit for 2019. Harpauer announced they would be removing deductions on production costs that potash companies had benefitted from. 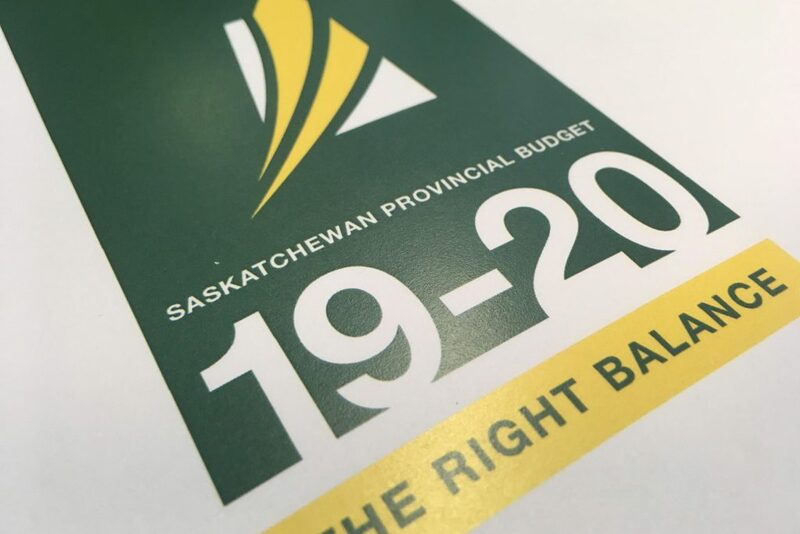 This will result in an estimated $117 million taxation increase for the provincial government. An announcement within the potash industry that impacted commercial real estate came last year when Nutrien revealed they were moving into new digs at River Landing in late 2021 or early 2022. The new tower is expected to house 400 Nutrien employees over the top eight floors. Having already committed to the new headquarters, Nutrein hasn’t indicated the budget announcement will change their course of plans to move. The provincial government’s capital investment strategy can also impact our sector. They announced their intention to spend around $2.7 billion in the Crown sector as well as ministries and agencies. Despite slower growth, the upside is there for slow sustained growth.